Download our pdf rulebook for free or check out our how to play videos to start racing! 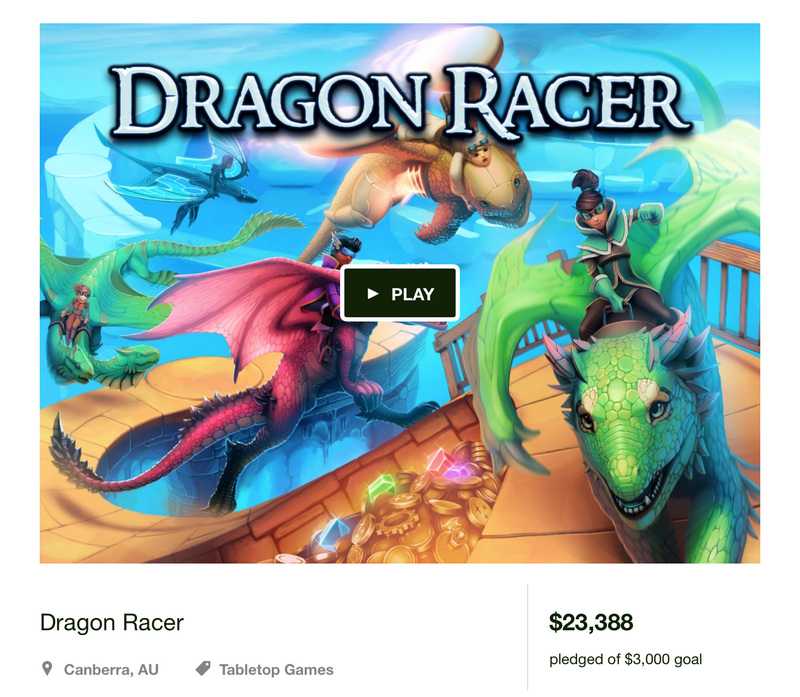 Dragon Racer was made possible when 501 backers funded it on Kickstarter in December 2014. 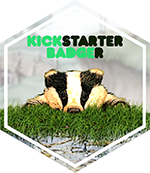 The game was developed by a small team of Australians from 2012 – 2014 under the label of Thylacine Games. 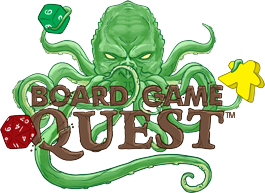 We set out to make a game that would be fun for both casual and experienced board game players. The sort of game you could play with your non-gamer friends and family that you would enjoy as much as they did. Countless iterations and hundreds of internal and external playtesting sessions later and we finally have a game we are incredibly proud of. Now we want to share the finished game with you! Each game of Dragon Racer lasts seven turns. Each turn players will simultaneously draft dragon cards from a collective pool. 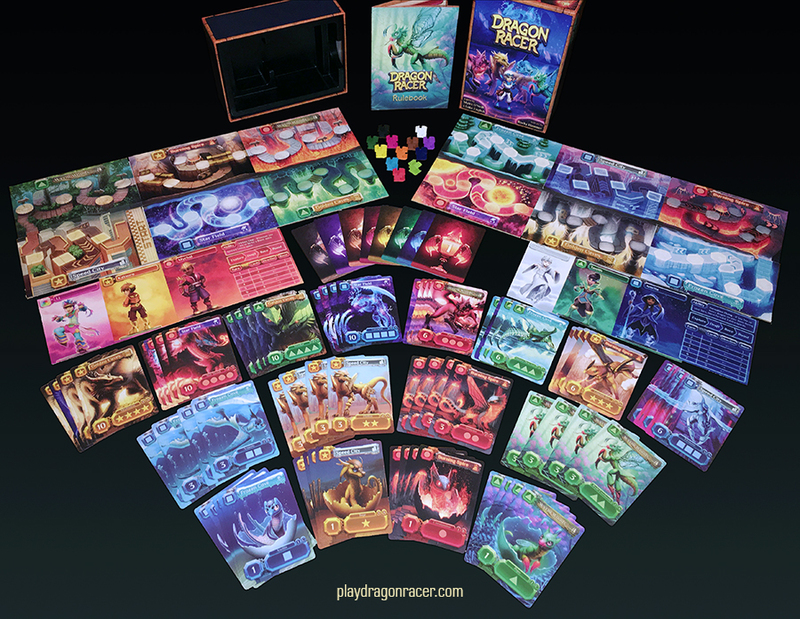 The goal is to collect the dragon cards you need to support your specific team of dragons. 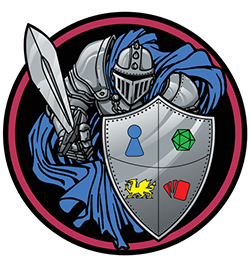 Unlike other drafting games, in Dragon Racer each round you have goals that you will either succeed or fail at - this creates an exciting and tactical drafting experience. 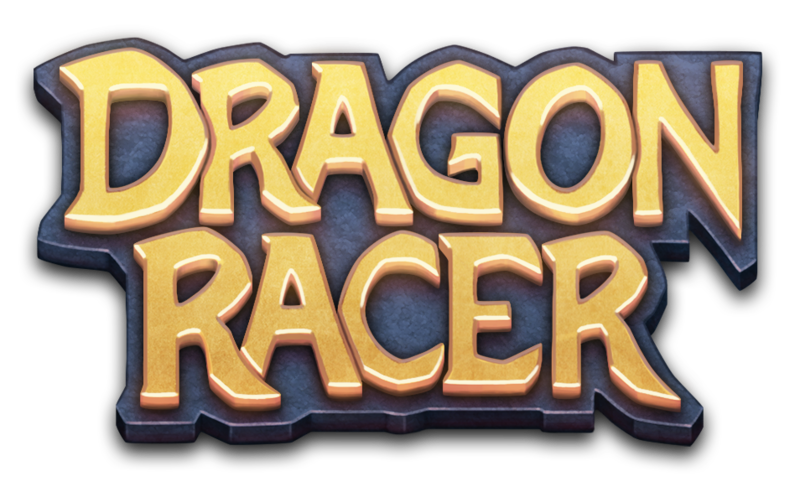 Dragon Racer is built with a number of modern game design principles that make it an engaging game for players of all skill levels. Easy to Learn: Nothing turns off a new player quicker than needing to spend half an hour learning how to play a game. 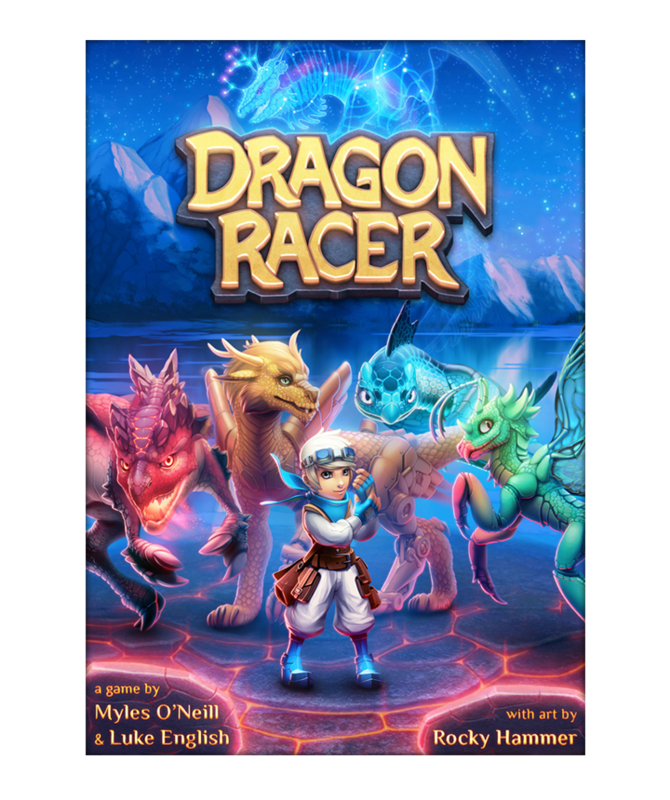 Dragon Racer has simple rules and was designed to introduce new aspects of the game in a logical order, making it very easy to learn as you play through your first couple of turns. Simultaneous Turns: Since most of the gameplay in Dragon Racer happens whilst drafting, there is very little downtime in the game, keeping everyone active and involved at all times. Perfect Length: Most games targeted at casual players are very short filler games. We wanted a game with a little more meat than that. We found that 30-60 minutes was "just right" for most players and with a set number of turns you know the game won't last longer than expected. Great for any group size: Since you can play with as low as 2 and as many as 8 players, no one will need to sit out when you play. (Two copies of Dragon Racer are required to play with more than 4 players). Never Out of the Race: There is nothing worse than knowing you are going to lose a game and having to keep playing. Dragon Racer solves this problem by escalating the stakes each turn and giving small advantages to the players who are falling behind. So even if you fall way behind, it's always possible to win! No Dice, Low Luck: Many games targeted at casual players are filled with lots of luck, randomness is the great equalizer. However we believe that too many random elements in a game lead to an unsatisfactory experience. While Dragon Racer does have some random elements, we keep skill and strategy at the forefront at all times. Very Replayable: Every game of Dragon Racer is different. The character card you choose, the way the players around you are playing, and the track cards that flip all combine to make the game incredibly replayable. There are many different strategies and approaches to try out and the value of each is entirely dependent on the strategies your opponents take. 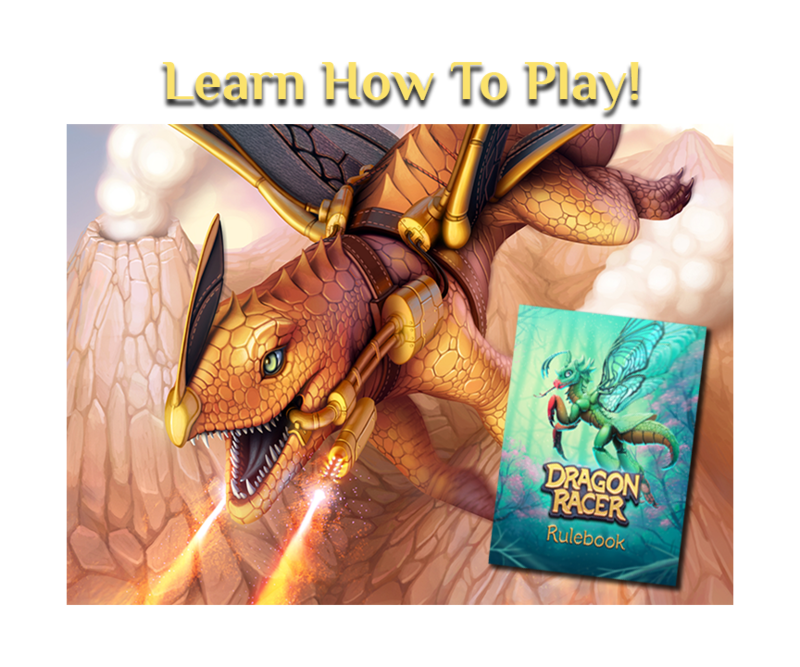 Rewards Advanced Skills: Card counting, statistical estimation, player psychology - all of these difficult skills can give you a great edge in Dragon Racer. Your ability to predict the outcomes of drafting decisions of other players will give you a distinct advantage. Learn Fundamental Drafting Skills: From "Magic the Gathering" to "7 Wonders", drafting is an increasingly popular game mechanic. 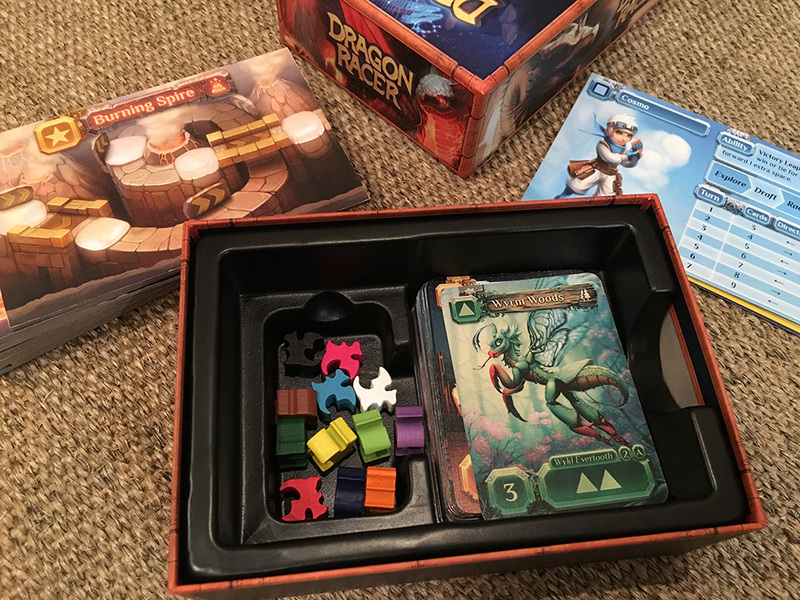 Dragon Racer is a "pure" drafting game and is perfect for honing your skills and learning how to excel at all types of drafting. Learning signaling and establishing what types are 'open' are just some of the basics this game will help you master. These reviews were done on the prototype of Dragon Racer in 2014, they do not represent the exact final rules or production quality of the game, but they do give you a good idea of gameplay. A quick video that explains how to play Dragon Racer. A more detailed rules rundown by Ryan Metzler. This preview goes into more depth and runs you through a full two player game. 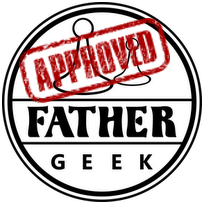 Dragon Racer received the Father Geek seal of approval, being fully endorsed by separate gaming groups of children, parents, casual gamers, gaming elitists, and non-gamers!